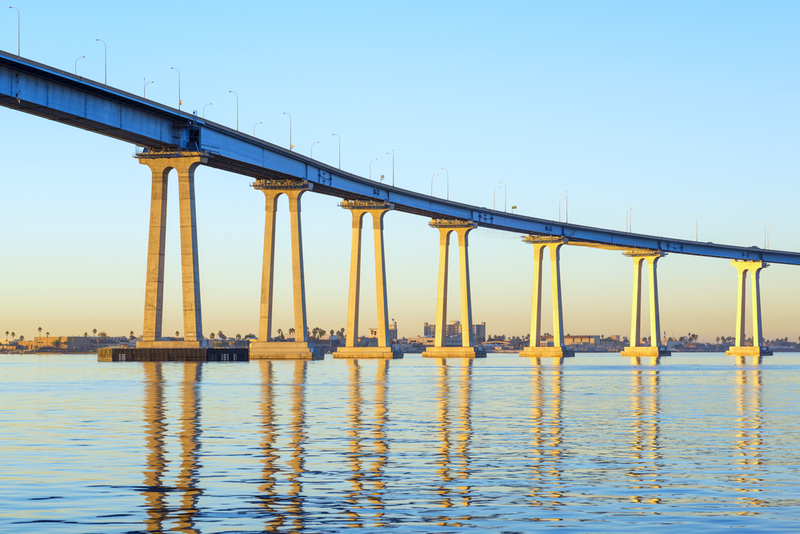 Prior to the construction of the San Diego–Coronado Bridge in 1967, Coronado’s real estate market was rather limited. In order to travel to and from Coronado, you had to take the ferry—a scenic ride, but not necessarily a desirable mode of everyday transit. The majority of Coronado’s population consisted of military families stationed at North Island. Wealthy families were still buying vacation homes in Coronado, but many people saw the lack of accessibility as a deal breaker. Fast forward to the 1970s and ‘80s, and the newly constructed bridge proves to be an expressway to growth. Coronado’s population grew from 18,039 in 1960 to 26,540 by 1990. The ease of access became apparent, and the real estate market expanded accordingly. People began visiting and moving from across the bay, country, and even from overseas. With a total land area of 32.7 square miles, room for new development on the island is limited. We are seeing plenty of redevelopment, remodeling, and multi-unit development, but Coronado isn’t sprawling like other cities. What that means for Coronado homeowners and investors is that property values will continue to climb. There will always be a strong demand for homes, vacation properties, and rentals. Are you looking to buy or sell property in Coronado? Del Coronado Realty can help! Call us at 619-437-1888, or visit us in The Shops @ The Hotel del Coronado at 1500 Orange Avenue. For ongoing information about real estate in Coronado, visit our blog at www.delcoronadorealty.com/blog.